We've all heard the term… But what does that mean if you're buying -- selling -- or renting a home? We spoke with a real estate agent who works with those looking to sell and we spoke with someone looking for a home to rent, to get a big picture of the rental and real estate market in Tucson and found that what is good for some, can cause trouble for others. The economy is being boosted, so that's a good thing. Gloria Coldiron, is an associate broker with Realty Executives Tucson Elite, she's going over the details with her clients, getting ready to put their northeast side home on the market. “It's a hot sellers’ market with different dynamics." Coldiron has been a real estate agent for 16 years, she says her clients, like others around Tucson, probably won't have a hard time finding a buyer for their home. “We've gotten so used to these crazy low-interest rates of 2% and 3% and now creeping into the 4's and 5's. The buyers are getting a little anxious and they want to get into the market and invest." And the numbers back up what Coldiron is saying. The multiple listing service for southern Arizona tracks statistics for the realty market. In May of 2018 -- their stats show that fewer houses are for sale. And the homes that are on the market are selling for more. But the good news for sellers, means fewer homes on the market to rent, something Sharon Elliot is familiar with. The rental market follows the seller-buyer-homeowner market. 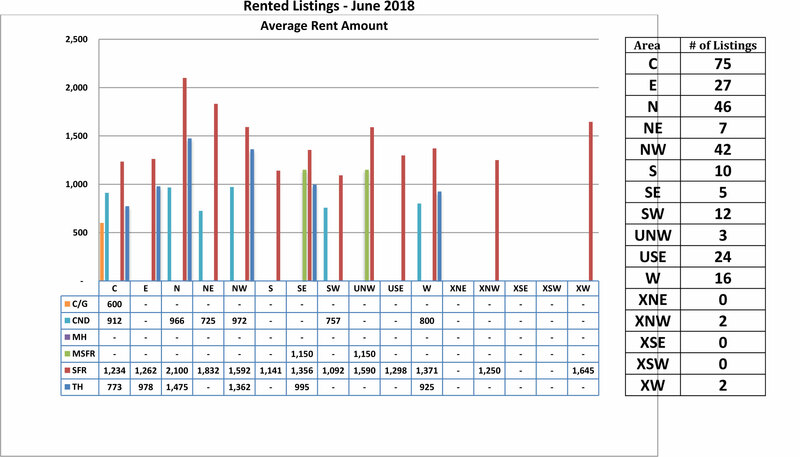 The inventory is very low in the rental market as well. Even if renters find an available home, Coldiron says there are several obstacles between seeing the for-rent sign, and getting the keys. A good rental will come up and 4 or 5 different folks immediately want to put their applications in. And even if you do get those keys -- they might cost you a pretty penny. Elliot is currently in an apartment with her family. It's very small, very cramped, doesn't meet the needs of our family of five... so we're still looking on a month to month basis. Elliot is one of many people still looking for a more permanent place to call home and says, "It’s still insane. There's not a lot available, it's very competitive still as well." Coldiron says, one thing that can make it easier on renters is for landlords to give ample warning that they're getting ready to put their home on the market. Sharon Elliott and her family are going to take a wait and see approach. They will stay in their apartment until the market calms down a little bit ... hopefully. Meanwhile, Coldiron says now is the time to buy because interest rates are slated to go up. 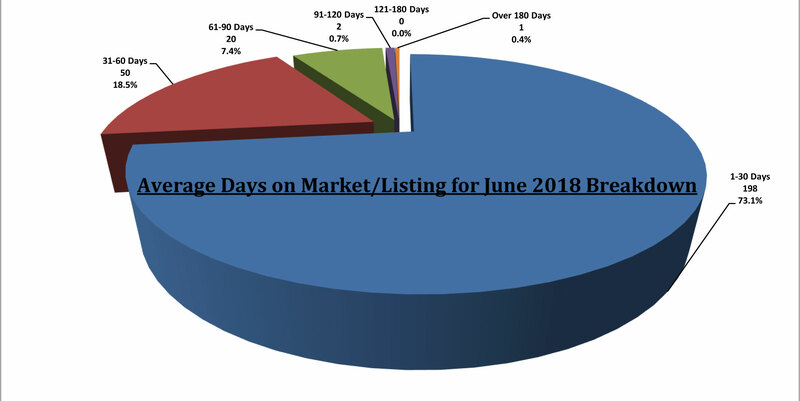 All statistics are copyright 2018 Multiple Listing Service of Southern Arizona and used here with permission of Tucson Association of Realtors .